Provide comfort for the family of Harmon Chapman with a meaningful gesture of sympathy. Harmon Bruce Chapman was born May 8, 1937 to Sterling and Chrissie Chapman in Springfield, Missouri, and departed this world on April 11, 2019. Harmon graduated from Central High School in 1955. He earned a Bachelor’s of Science in art at Southwest Missouri State University in 1959, with minors in drafting and military science. 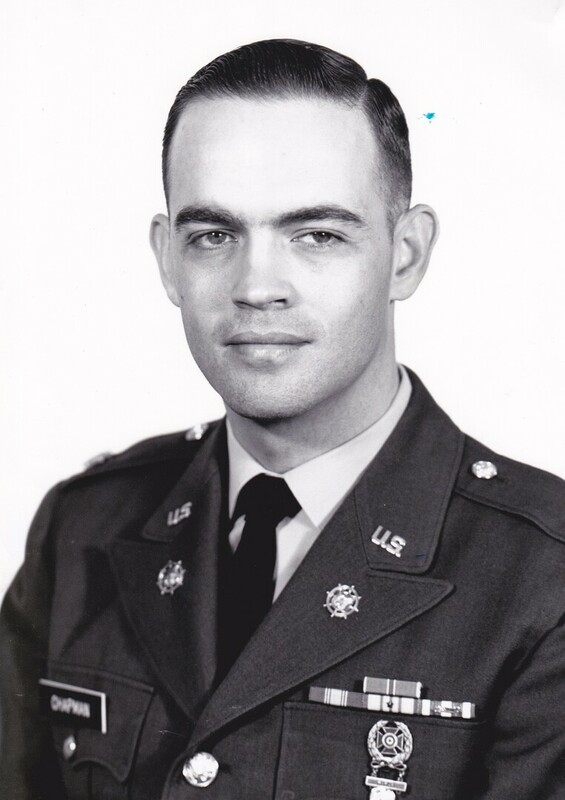 Upon graduating from SMSU, he was commissioned second-lieutenant in the U. S. Army. To plant a memorial tree in honor of Harmon Bruce Chapman, please visit our Heartfelt Sympathies Store. We encourage you to share any memorable photos or stories about Harmon. All tributes placed on and purchased through this memorial website will remain on in perpetuity for generations. Honor the life of Harmon Bruce Chapman by planting a memorial tree.